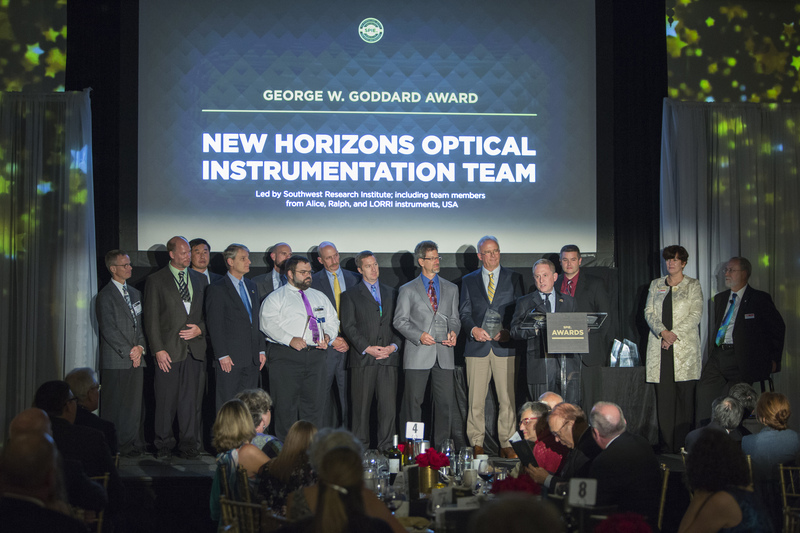 August 18, 2017 – The multiorganizational team that brought the world its first close-up views of Pluto and its moons has received the 2017 George W. Goddard Award from SPIE, the international society for optics and photonics. 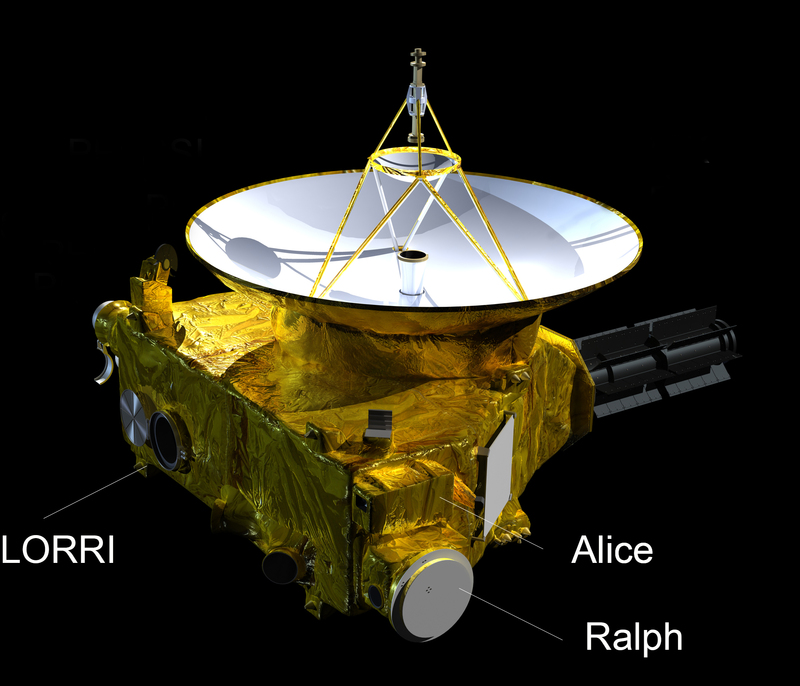 The “optical remote sensing” (or imaging and spectroscopy) team for NASA’s New Horizons mission developed and operated the optical cameras and imaging spectrographs onboard the New Horizons spacecraft to explore Pluto and the outer reaches of our solar system. 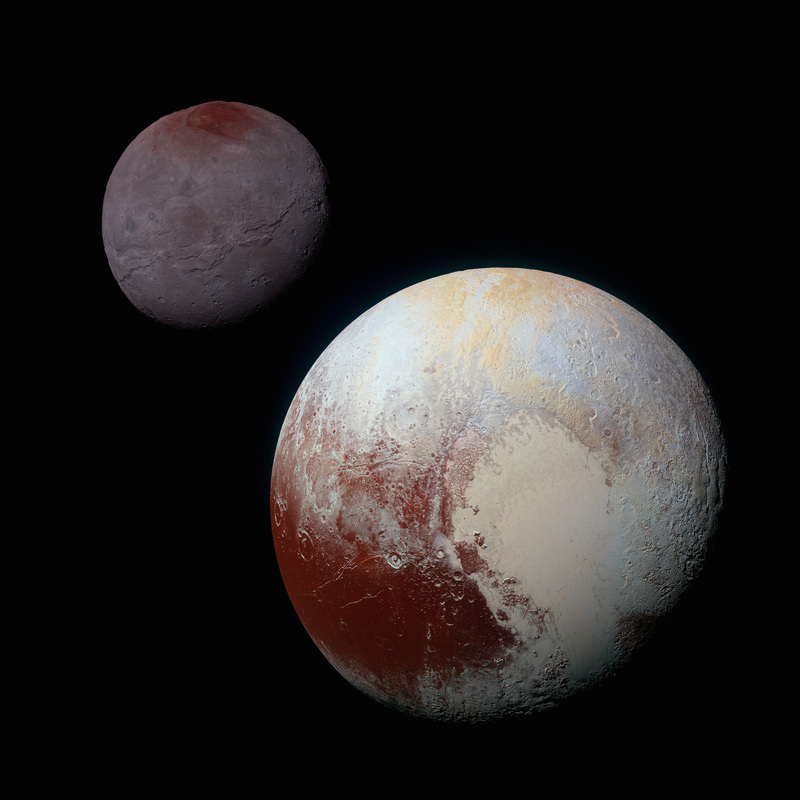 After traveling more than nine years and 3 billion miles, New Horizons sped through the Pluto system in summer 2015, capturing thousands of high-resolution images and spectral and particle data – and opening the door of discovery to the wondrous region of planetary building blocks known as the Kuiper Belt. New Horizons team representatives received the award August 9 at the SPIE Optics + Photonics meeting in San DiegoThe team directly includes 39 scientists and engineers from the Johns Hopkins University Applied Physics Laboratory (APL) and Southwest Research Institute (SwRI) – who manage and lead the New Horizons mission for NASA – as well as Ball Aerospace and Materion Barr Precision Optics, NASA Goddard Space Flight Center, SSG Precision Optronics, Siegmund Scientific and Corning, along with many other indirect contributors. The spacecraft’s full seven-instrument payload – which needs just 28 watts to operate – is the most powerful suite of instruments ever sent on a first planetary reconnaissance mission. The instruments returned stunning images and compositional spectra of Pluto’s flowing nitrogen glaciers, icy mountains and dynamic atmosphere. The three imaging instruments are the Long Range Reconnaissance Imager (LORRI), a panchromatic high-resolution visible imager; Ralph, a visible color imager and an infrared spectral imager; and Alice, an ultraviolet imaging spectrograph. 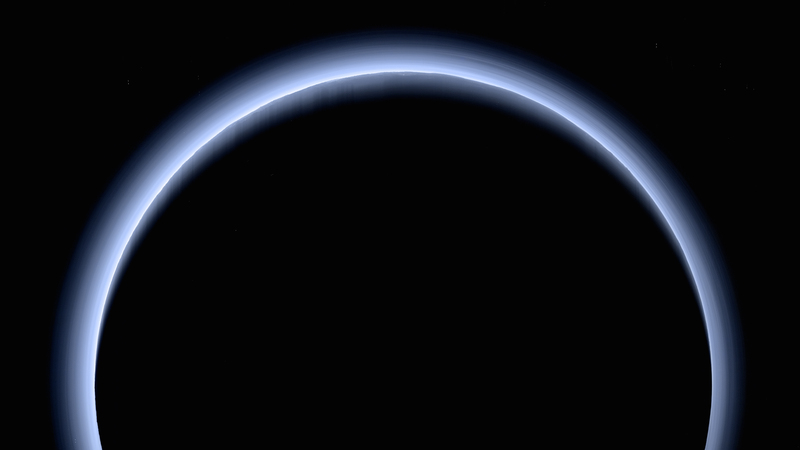 Developed by SwRI, Alice probed the composition and structure of Pluto’s atmosphere. It consists of a compact telescope, an ultraviolet spectrograph, and a sensitive electronic detector with 1,024 spectral channels at each of 32 separate spatial locations in its long, rectangular field of view. “During the flyby, this compact and powerful instrument measured the composition and helped to determine the escape rate of of Pluto’s atmosphere,” said Randy Gladstone, a New Horizons scientist from Southwest Research Institute, San Antonio.